In this example, you will learn about C++ program to convert binary number to decimal and decimal to binary number. 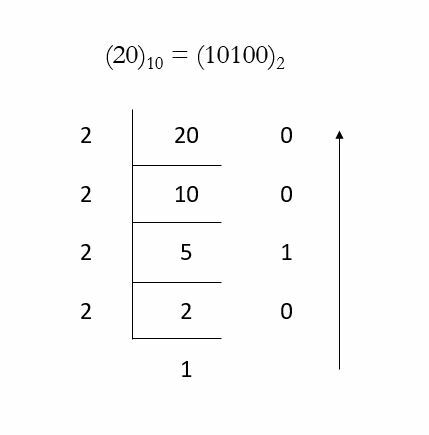 First, extract digits from the right side of the number. The extracted digit is then multiplied by the proper base (power of 2). Finally, these digits are added together to get an equivalent decimal number. Here, we are going to convert decimal number to binary number.